OnePlus has revealed that the company is planning to launch something special on August 25th. The company has posted a teaser video hinting at a new product launch on August 25th. Before you get to excited, the company is not expected to launch a new smartphone at the event, but instead, we can expect a new pair of earphones to make an appearance. The company already has Icon earphones, which may get a successor soon. 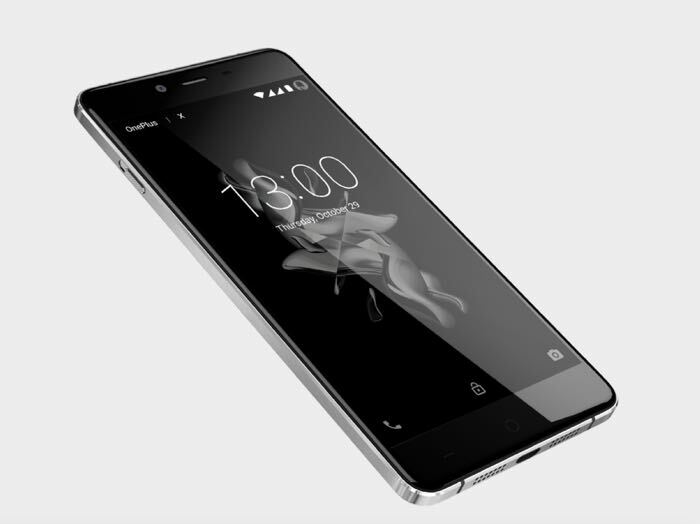 As for a smartphone, it doesn’t really make any sense for the company to introduce a new smartphone as OnePlus 3 is merely two months old. OnePlus X is apparently not due for an upgrade for now. It’s unlikely that OnePlus will launch a new smartphone tomorrow, but we’ll keep an eye on the news and update you as soon as we get any information about the upcoming “surprise” from the Chinese company.